If you are a resident of or work in the Long Beach area of Southern California, then the odds are that you are likely living a very busy life. Many people in this circumstance just do not have the time to go out and get an auto tint service for their car, truck, van, or SUV. Some auto owners even attempt to do their own car tinting to the windows of their vehicle only to have it not quite turn out right. If you are in the position of not having tinted windows but have decided now is the time to make a big change in your overall quality of life while behind the wheel of your auto, then you should consider making one of your first phone calls be to Long Beach Speedy Glass. Our company has more than 25 years of experience in the auto glass and tinting fields, and we are one of the best companies at what we do in the city. All of our customers are extremely happy with the quality of our work and our prices. In order to deliver this consistent, high-level of work, our company consistently sends our mobile technicians to training that culminates in their getting certified to work on the glass of your auto. Each of our service techs that works on your auto is trained, licensed, and certified, and you will be extremely happy with the overall quality of our service. Our mobile tinting service is brought to you for no additional charges, and you are guaranteed that we will never apply tint to your vehicle’s windows that exceeds the limits permitted by California laws and regulations. Our state has different rules than Arizona and other surrounding states, and the last thing in the world we ever want to do is set you up for an unplanned meeting with law enforcement officers. Our mobile tinting team’s work comes backed with a full warranty, and in the rare case that you do have a problem arise after we call a job complete, you will be at the top of our priority list to fix the issue. We always put the customer first in everything that our company does, and you will be extremely pleased with making us your first choice for tinting services. During our 25 years that our shop has been open for business, we have worked hard to be known as one of the most dependable mobile service companies in the city. 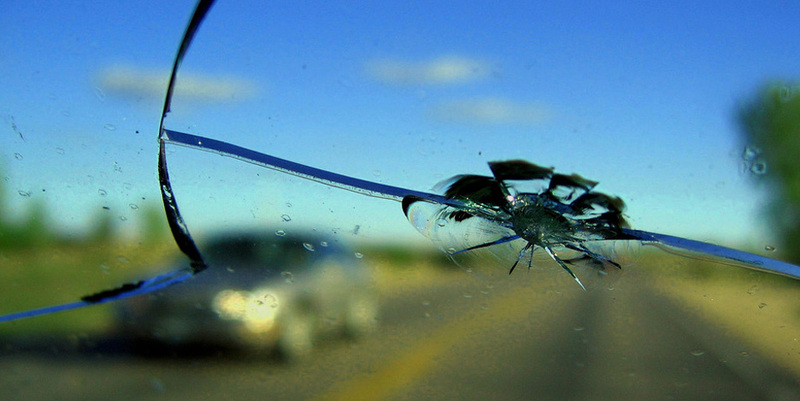 Whether you need car tinting or auto glass repair, our teams can take care of you. If you are not sure what type of service is appropriate for your vehicle, all you need to do is give our friendly staff a call today. We will be more than happy to review the options for your auto with you so that you can make an informed decision when it comes to your car tint. Once our work is complete, you will immediately start to realize some of the advantages that come with a quality tinting service. Between blocking 90% of the UV (ultraviolet) rays of the sun from the people and your auto interior, and the added layer of security that tinting provides you with the vehicle, you will quickly see why so many people have taken advantage of our car tinting services over the years. Your passengers will also be more protected in the event of a car accident since tinted windows do not shatter as easily as non-tinted ones. If you have any questions regarding what our staff can do for you, please give us a call today. We are always happy to answer your questions, and we will always give you a free quote on our work. Just call today.